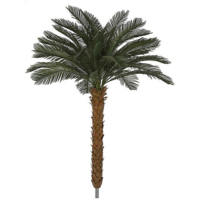 Specifically made for year round outdoor use. 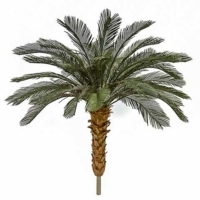 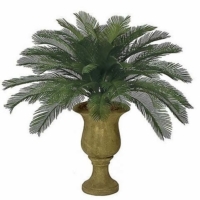 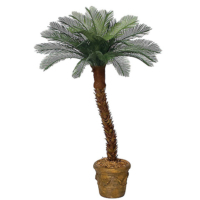 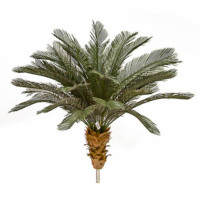 Our Outdoor Cycas Palm Trees can used from Northeast to the Southwest. 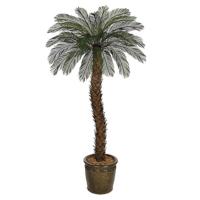 Manufactured to withstand the freezing cold to blazing sun. 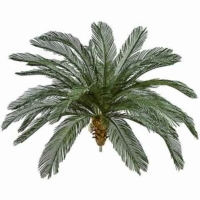 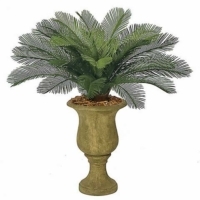 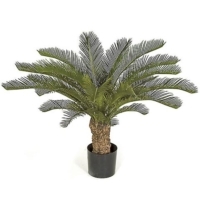 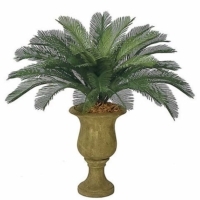 Cycas Palm Trees are generally found in tropical and subtropical climates. 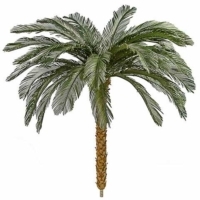 This would include parts of North, South, and Central America, the Caribbean, Asia, Africa and Oceania. 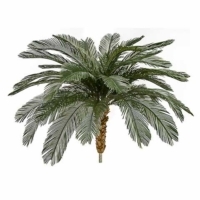 The grow in a made range environments from open grasslands to closed canopy tropical forests and scrublands.